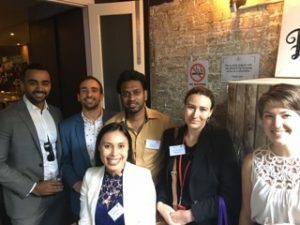 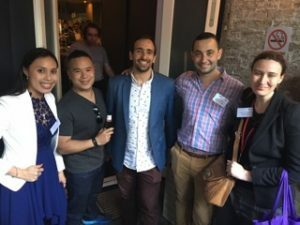 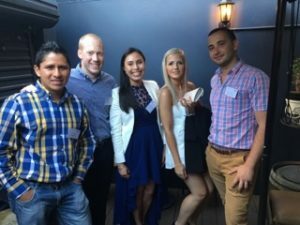 The YSA NSW Christmas Party was held at Parson Bar and Kitchen at Potts Point in 25th November 2016. A fun night was had by all catching up with friends and making new ones as well as giving away lucky door prizes. 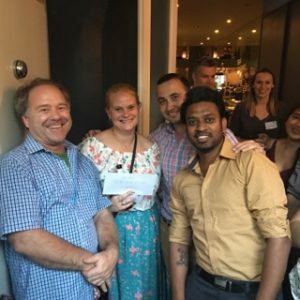 Congratulations to all our winners.